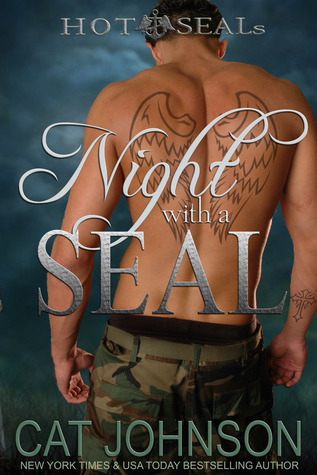 Note: This book is a part of the Hot Alpha SEALs: Military Romance Megaset which is a 10 book Anthology. I have decided to review and rate each entry in the anthology separately since it is so large. Night with a SEAL is the first book in the Hot SEALs series by Cat Johnson as well as an entry in the Hot Alpha SEALs Anthology. Night with a SEAL was a pretty quick read. I really liked the couple together but…they really didn’t know each other. The book was so quick with the couple spending such a short amount of time together…I can’t say I quite believe in their HEA. Mostly, I felt Night with a SEAL ended in a way that allows for an HEA…so, HFN?